The rugby fraternity in Samoa is in mourning. It follows the death of a 27-year-old rugby player, Faiva Tagatauli, who died yesterday from a suspected head injury during a game between Vaimoso and Vailele at the HPU Rugby Field, Tuana’imato, last Saturday. The death was confirmed by the Samoa Rugby Union in a statement. It was Faiva’s first game after missing all of last year’s season. Less than 10 minutes from the end of the game, Faiva, a flanker, left the field unaided and wanted to be replaced. In attendance to assist him in the sidelines was where he lost consciousness, the statement said. He spent four days at the High Dependency Unit fighting for his life. 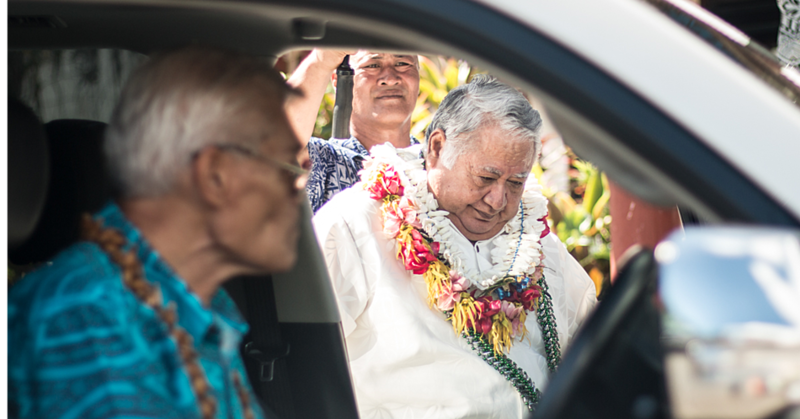 Samoa Rugby Union CEO, Faleomavaega Vincent Fepuleai, expressed his deepest condolences. 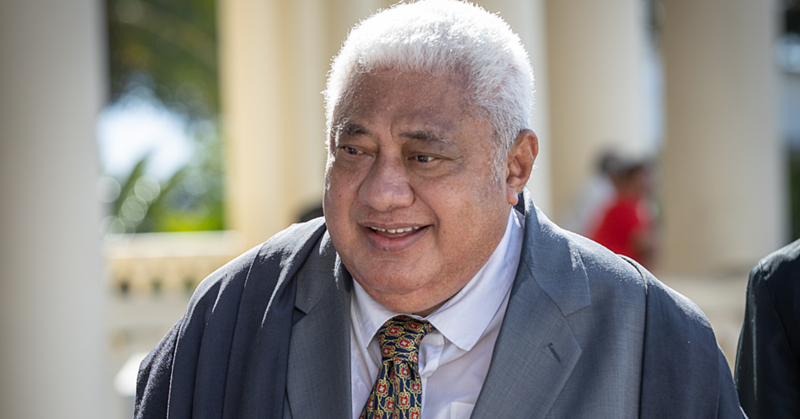 "Our thoughts and prayers are with Faiva’s wife Seutatia, and their son as well as their family at Fagamalo at this time,” he said. “We also express our condolences to the Vaimoso Rugby Club who have lost a popular team mate. 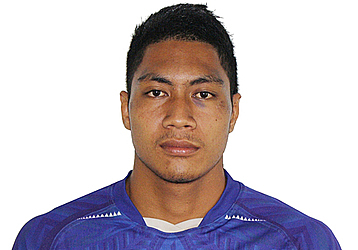 Faiva Tagatauli played for Samoa’s Under 20 in 2011 under coach Soifua John Schuster. The team went on to win the Junior World Trophy in Georgia. He also played in the Super 9 tournament. In a separate statement issued by the Vaimoso Rugby Union, Team Manager Tauiliili Polito Vili said that Faiva had called out wanting to be substituted 30 minutes into the second half of their match against Vailele. “There was no visible incident that led to his injury. When the maul disbursed, Faiva stood up and that was when he called out to me,” the statement reads. “The ambulance staff attended to Faiva and worked on him for some time before he was taken to the hospital. Faiva was taken to the emergency at Motootua, and after x-rays, a visiting neurologist performed surgery on him. “This is a very sad loss for the Vaimoso Rugby Club,” said Tauiliili. Secretary of the Apia Rugby Union, Tafaoimalo Laifa Vaoiva Petersen, said they are in close contact with the family and will be offering their assistance. This loss will be felt throughout the 11 clubs of Apia Rugby Union and across the rugby family of players, “ said Tafaoimalo. “All matches this Saturday will observe a moment of silence, and I know that Vaimoso will be bringing everything they have to the shield match in dedication to Faiva.